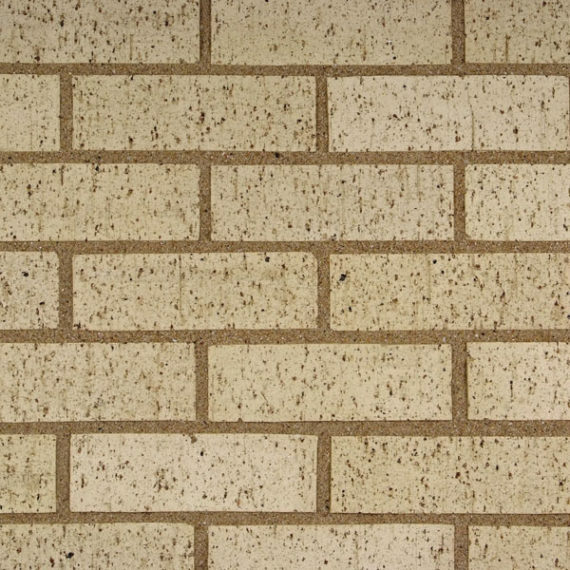 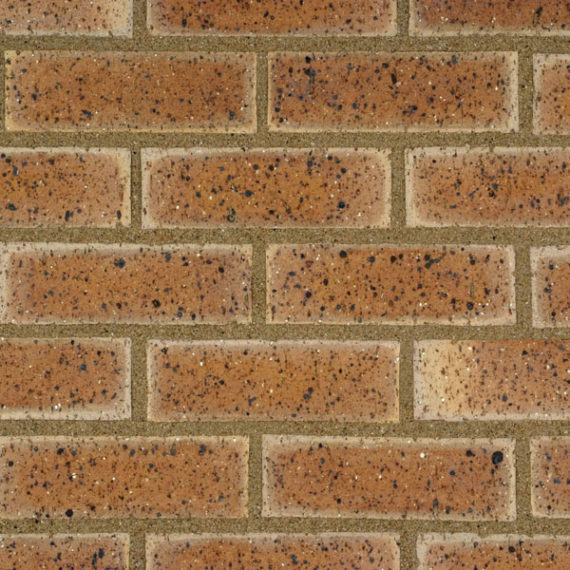 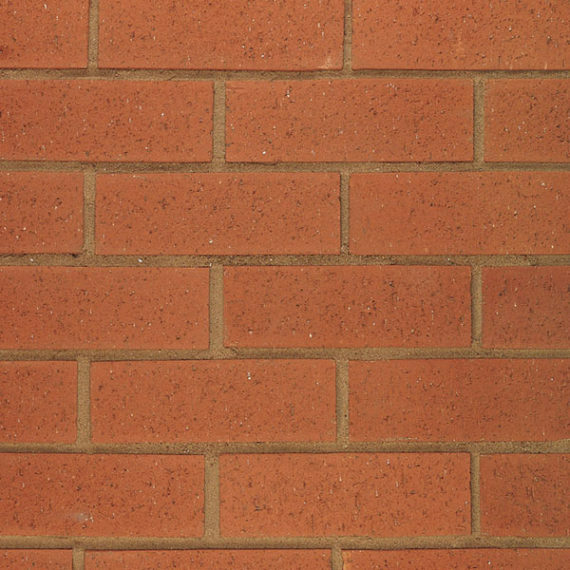 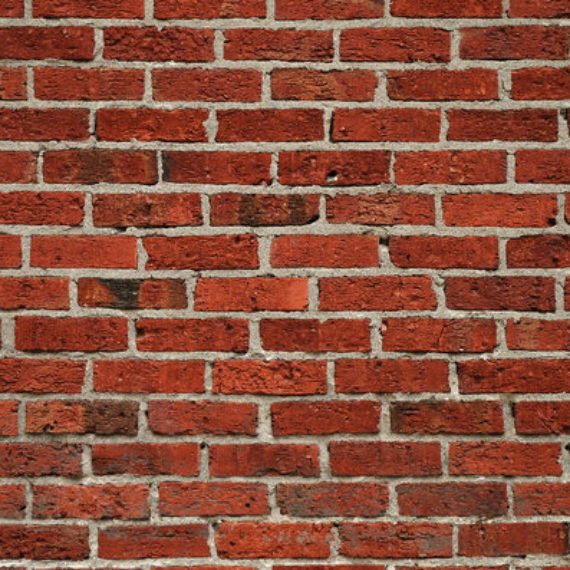 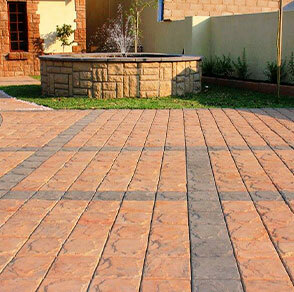 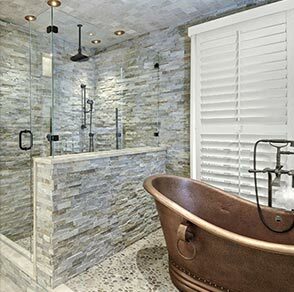 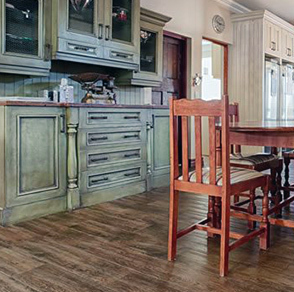 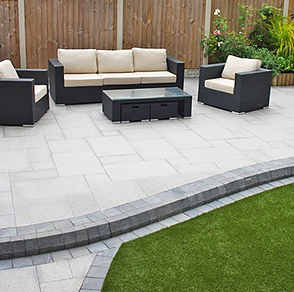 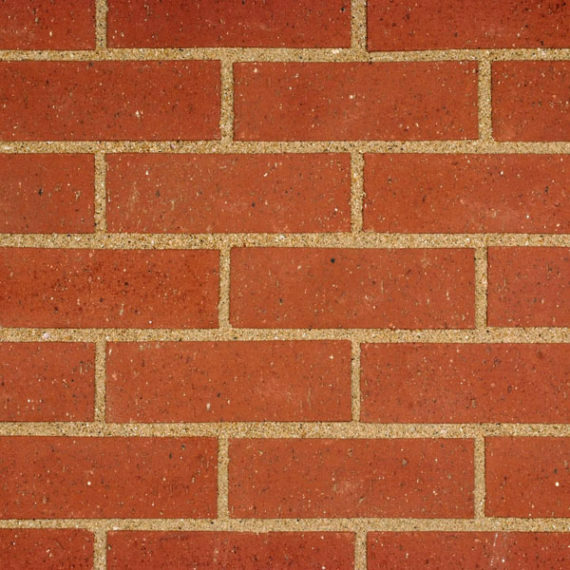 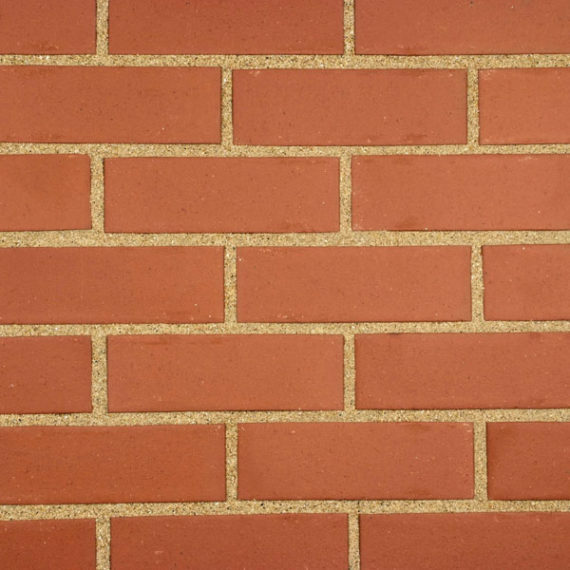 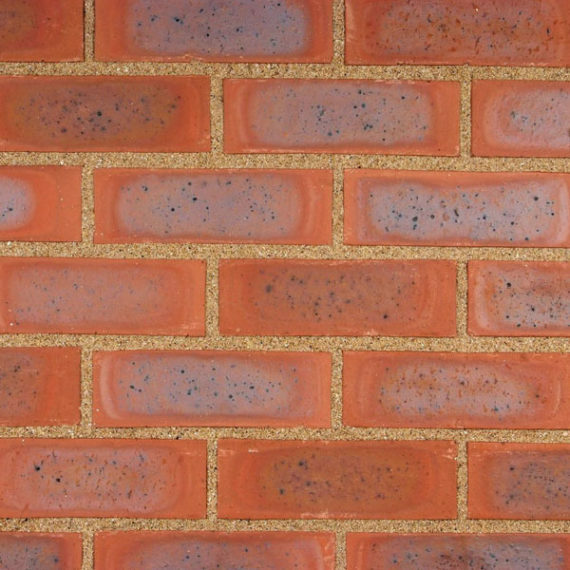 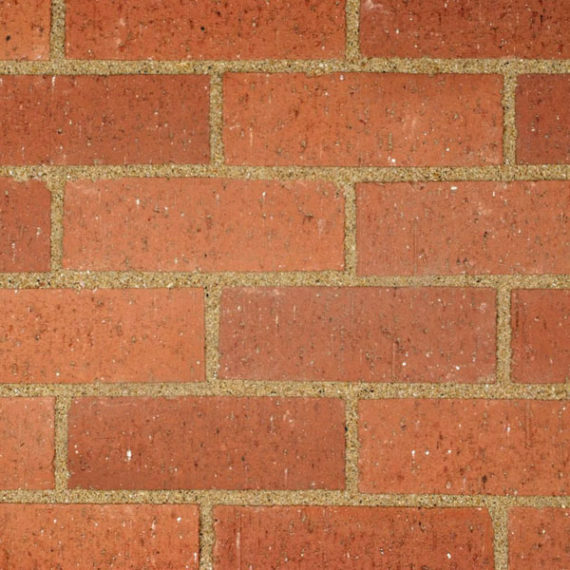 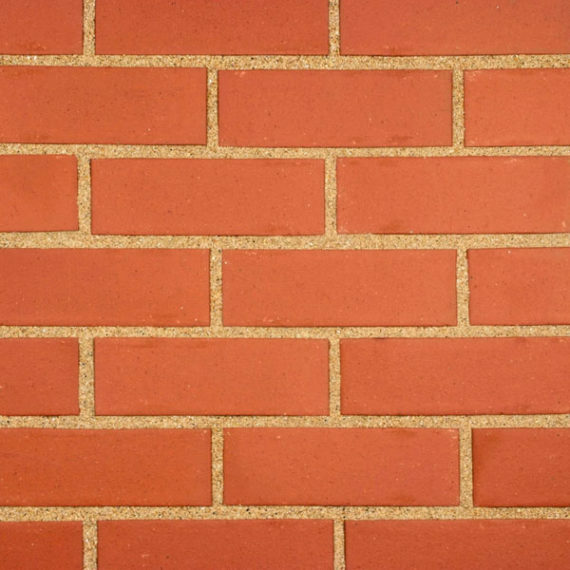 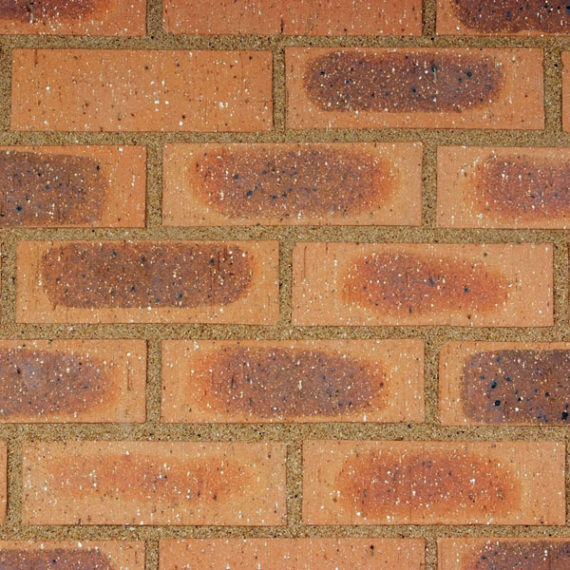 Clay bricks are the strongest and most durable building material known to man. 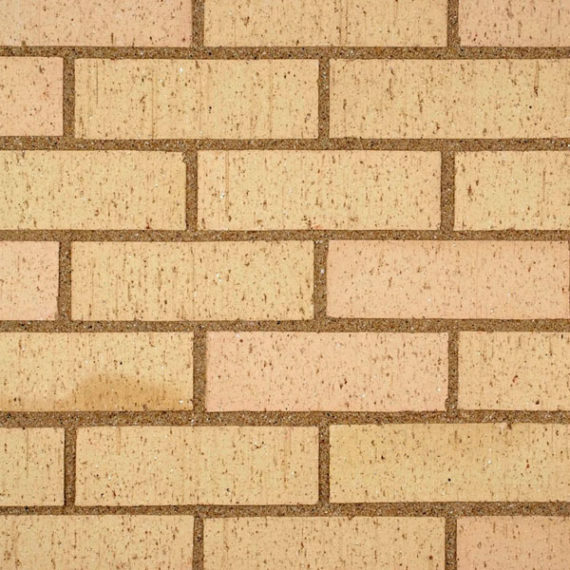 The durability of clay bricks is almost impossible to match. 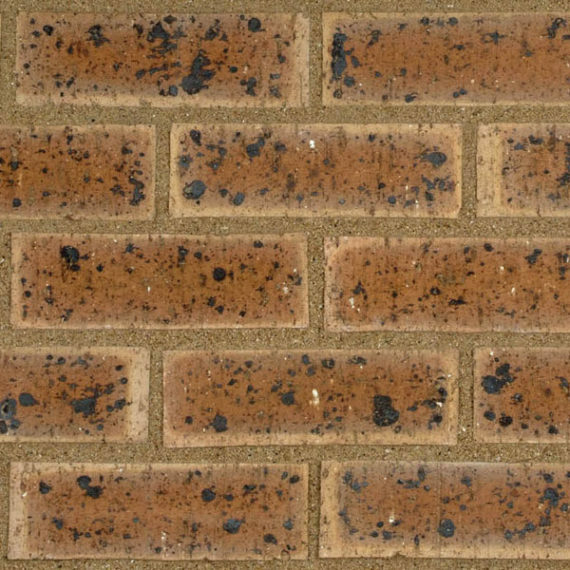 The products are of the earth, forged by entirely natural elements, and fired at temperatures over 1000 C, resulting in a final product that will last for decades, generations and through centuries. 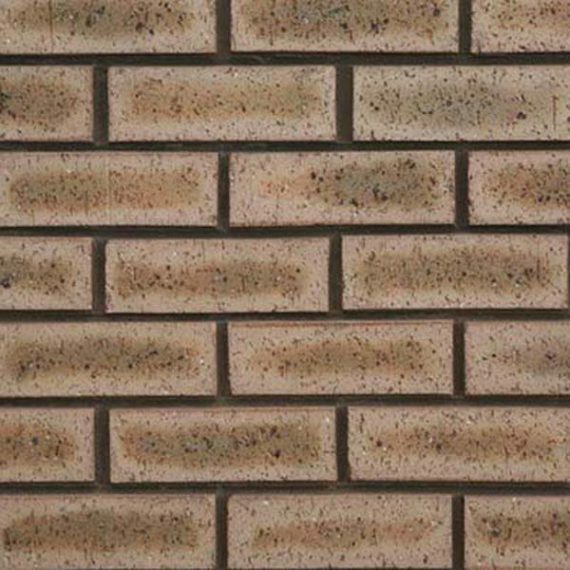 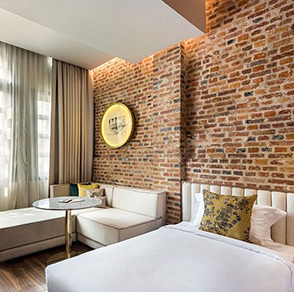 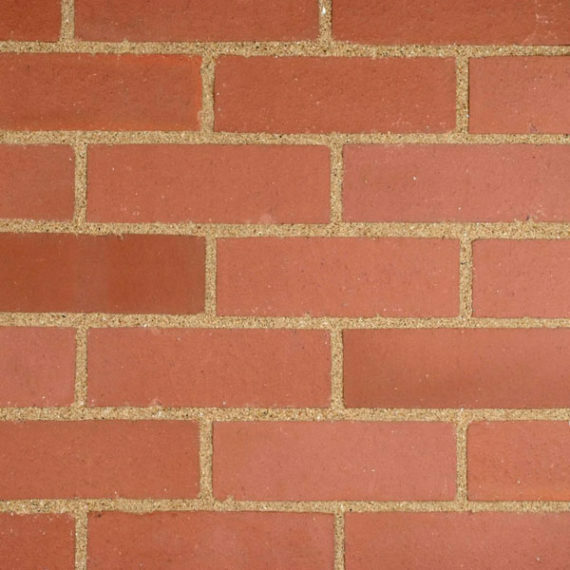 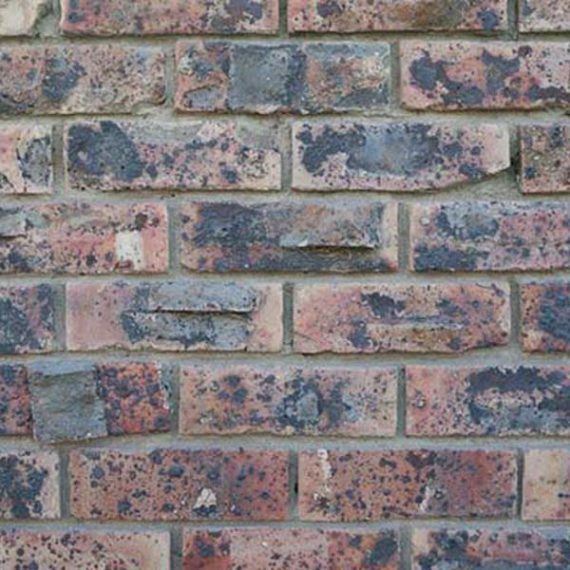 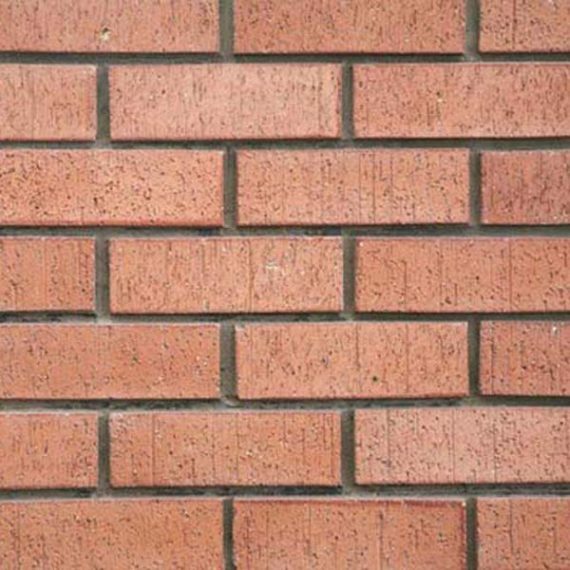 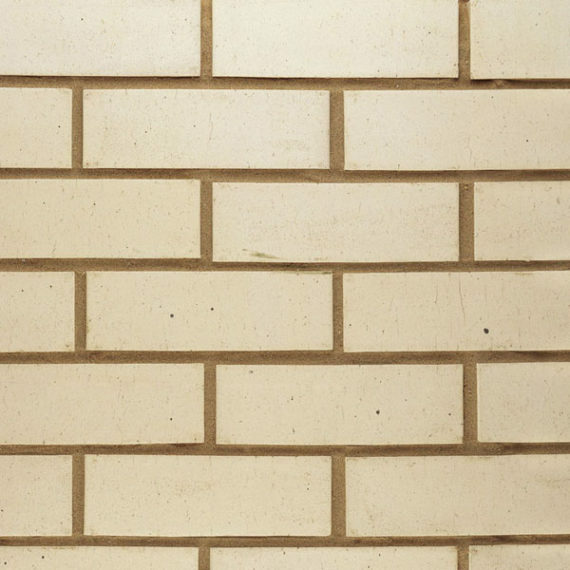 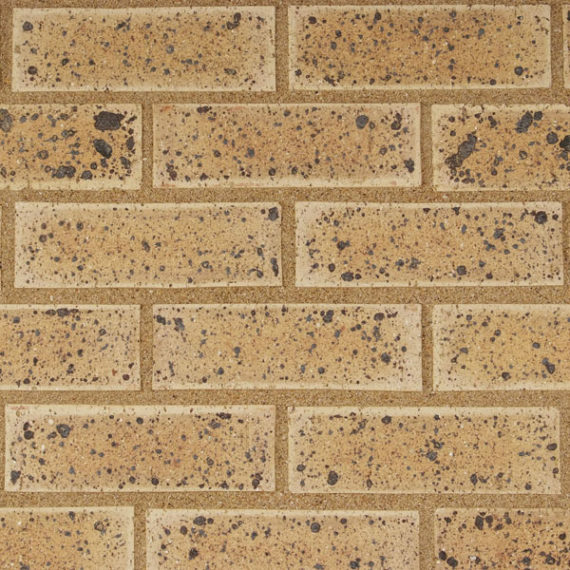 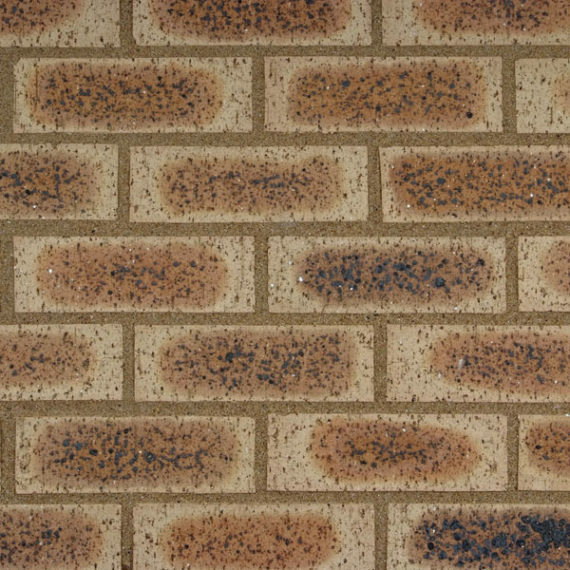 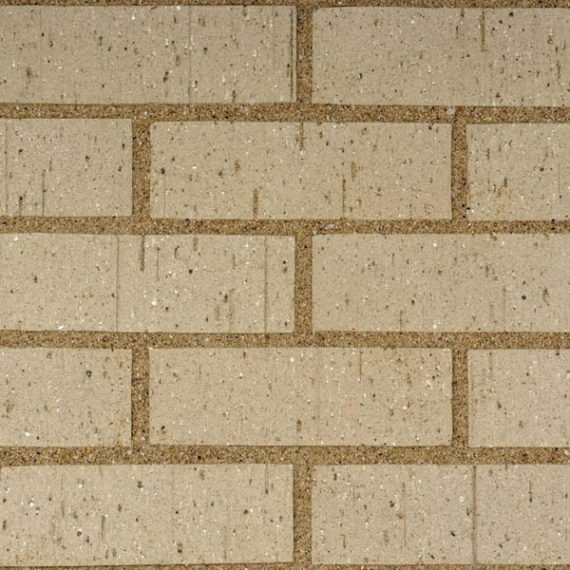 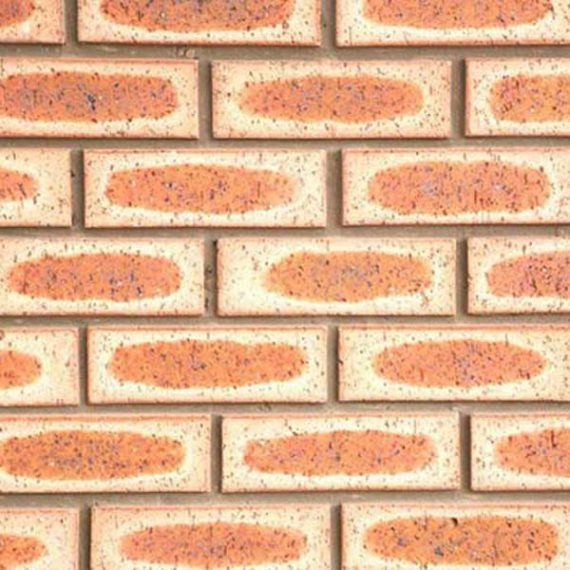 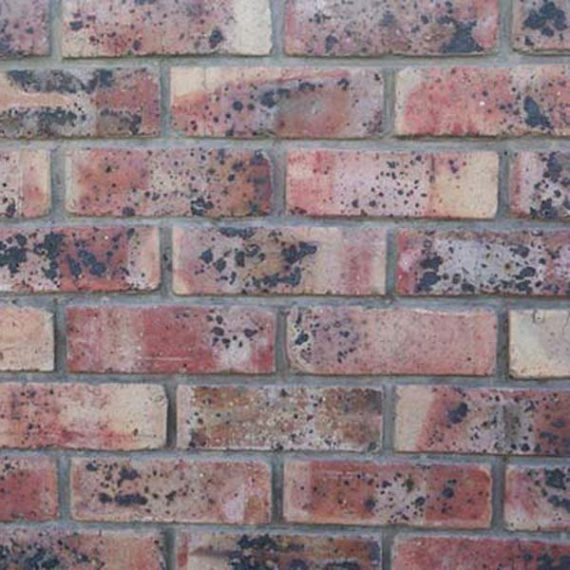 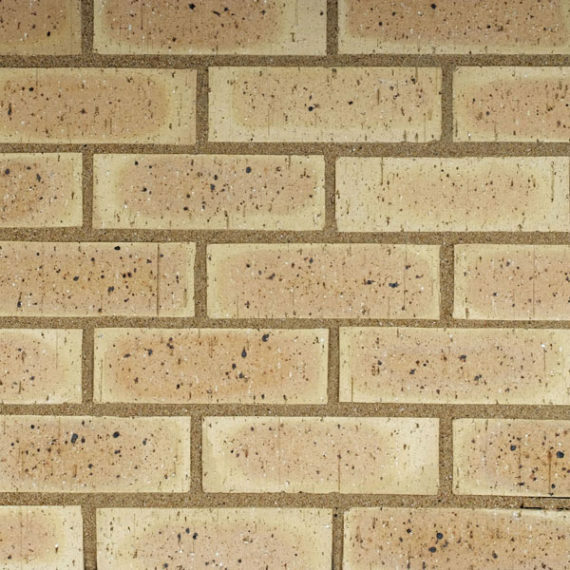 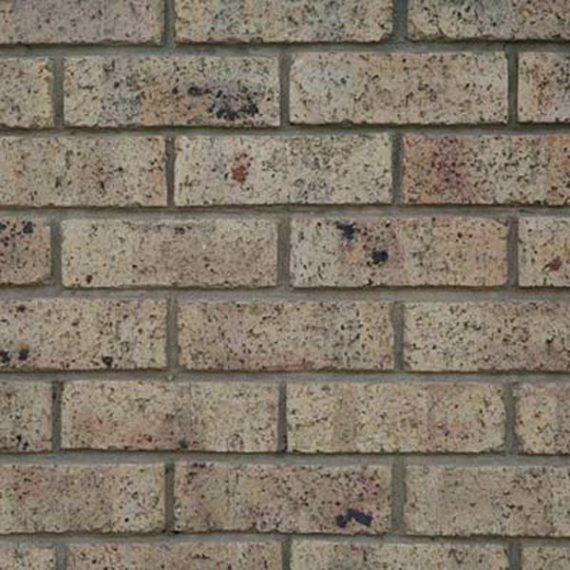 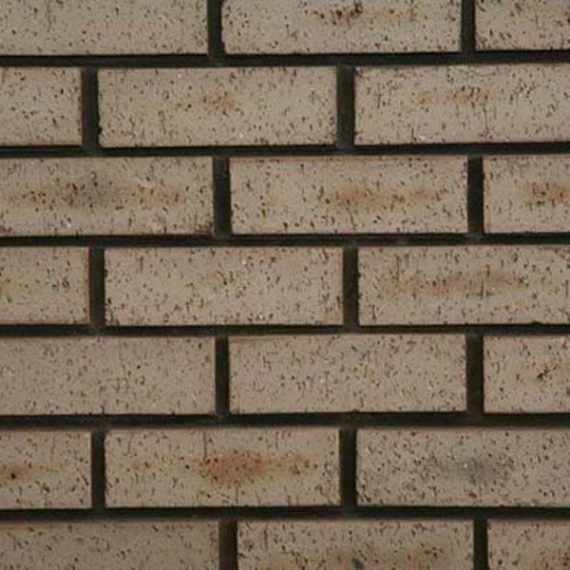 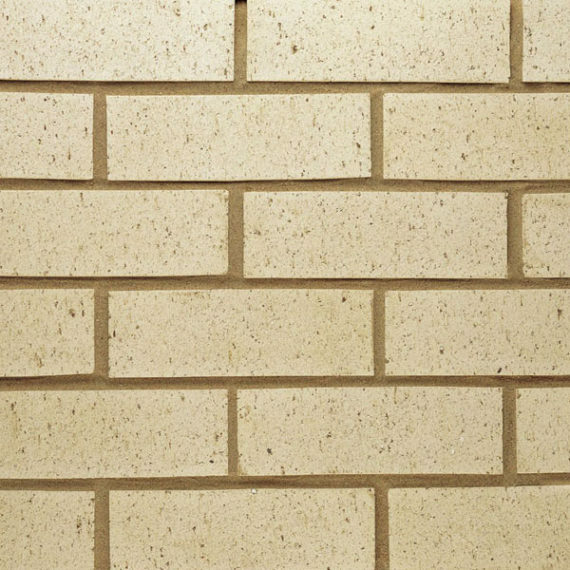 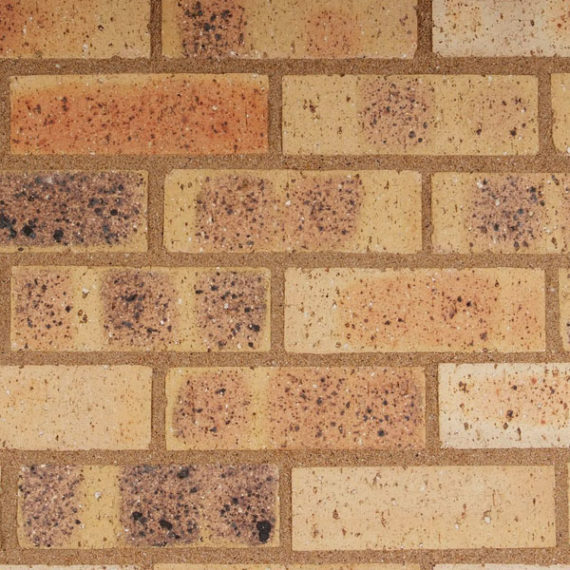 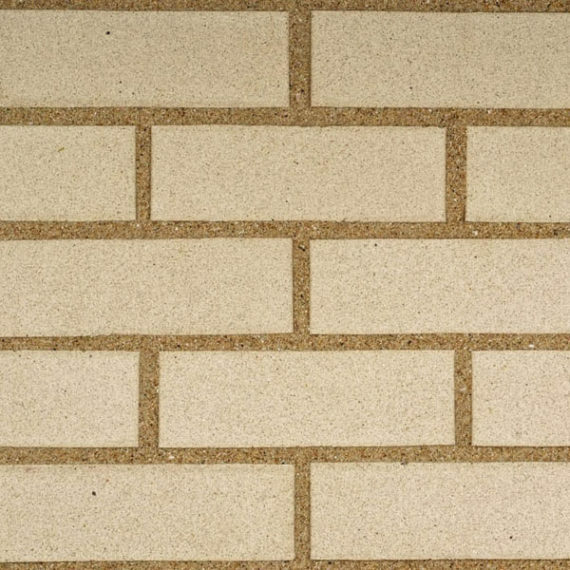 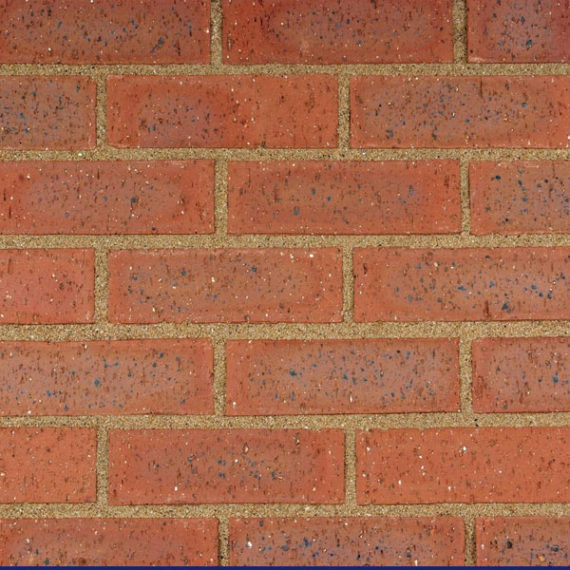 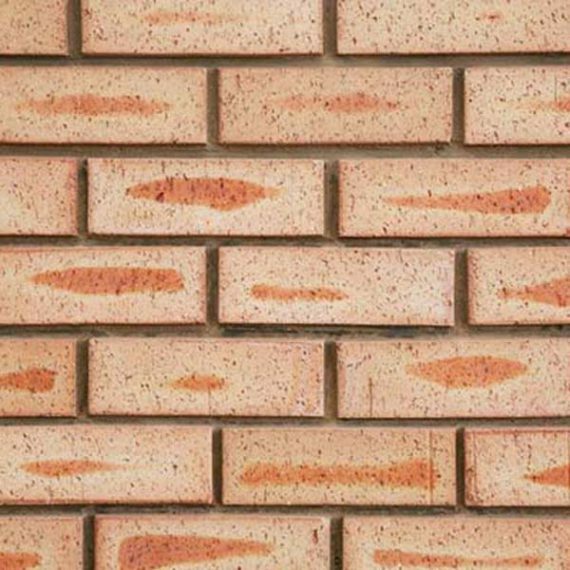 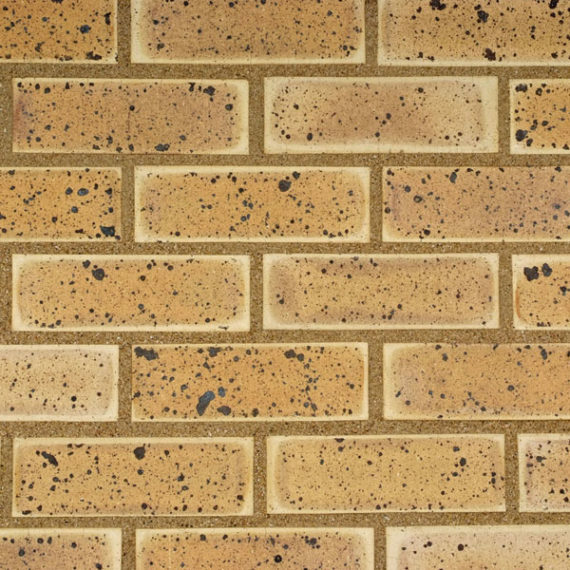 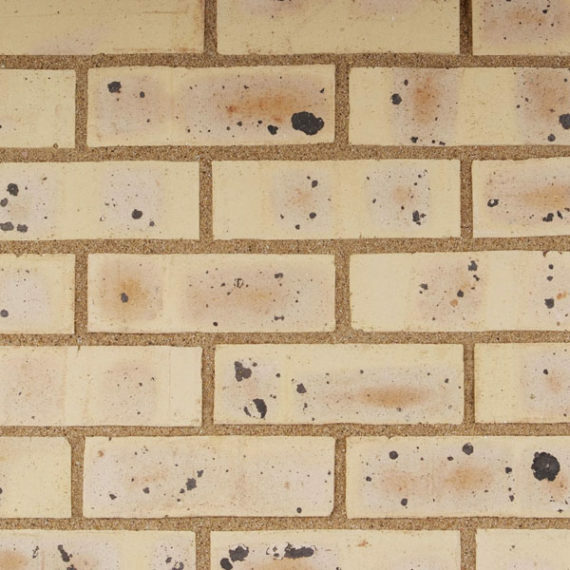 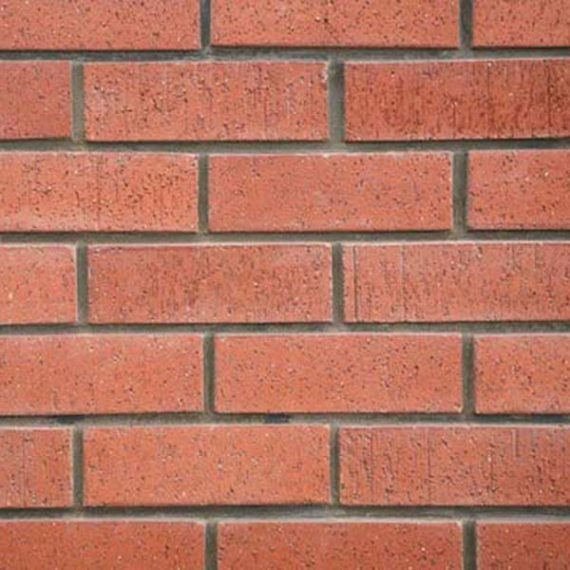 The strength of the product results in minimal maintenance over the life of a building, and in the case of face brick buildings, no maintenance is required to the walls, making clay brick the most cost effective building solution. 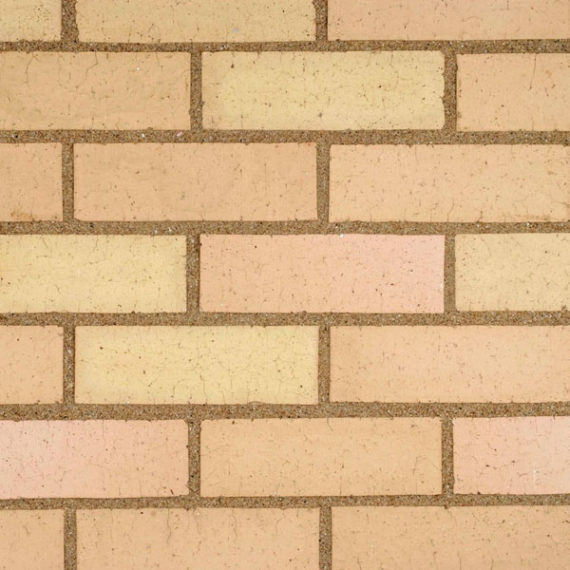 The durability of clay bricks is almost impossible to match.